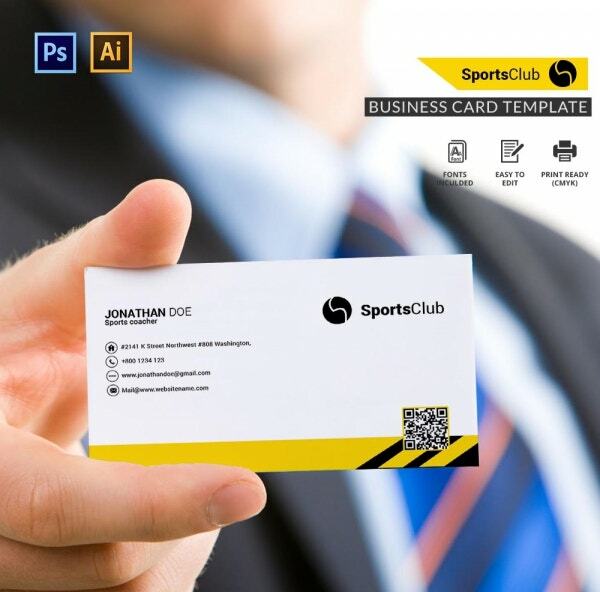 When it comes to sports clubs, you could use these templates available to create brochures, posters, postcards, and even ID cards. The best part is, you’ll be able to edit these templates to go with your needs. Once you download them, you’re free to personalize and customize them as you please. You can even retain the original images that you get with the template! Once you’re done personalizing, they’re all set to be printed. 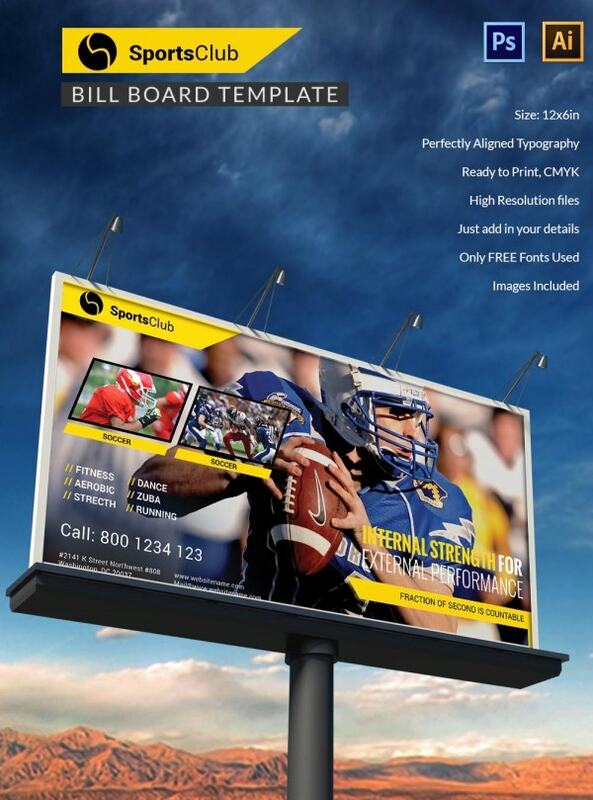 You can also see Sports Website Templates. 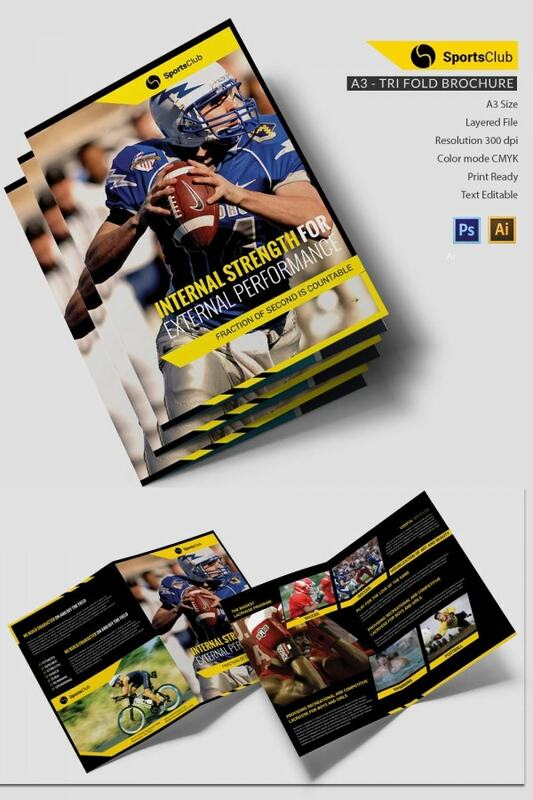 A tri-fold template is usually preferred when it comes to brochures because it allows you to accommodate more information. 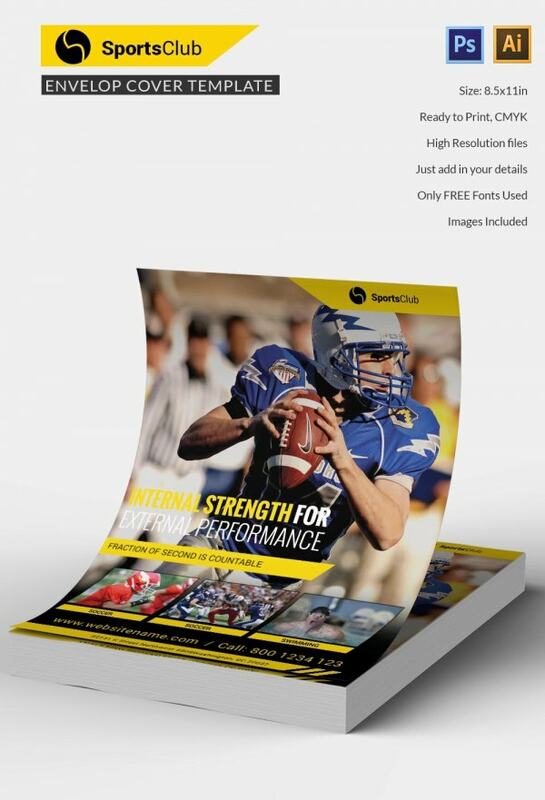 This brochure template comes in an A4 size format which makes it easy to use. Also, you would be getting it in a layered file and in a fairly high resolution. 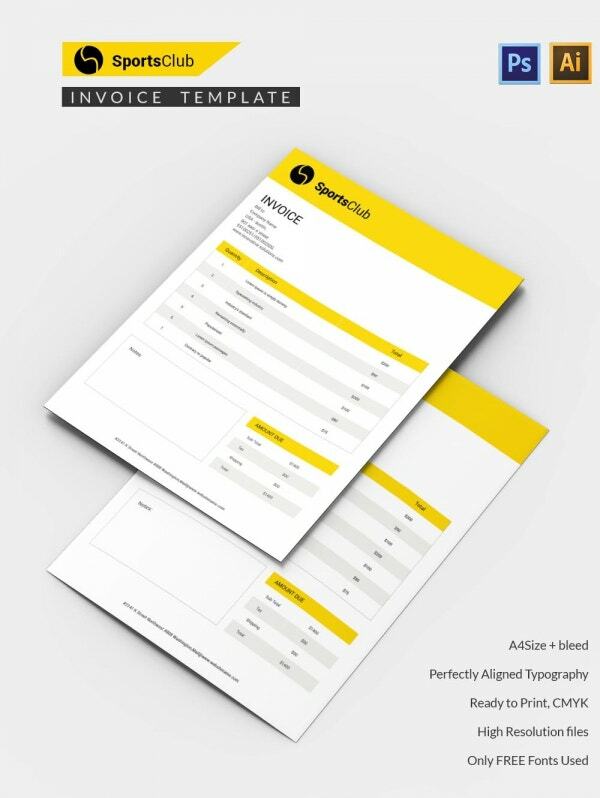 This bi-fold template would allow you to edit and customize your details in two complete pages. 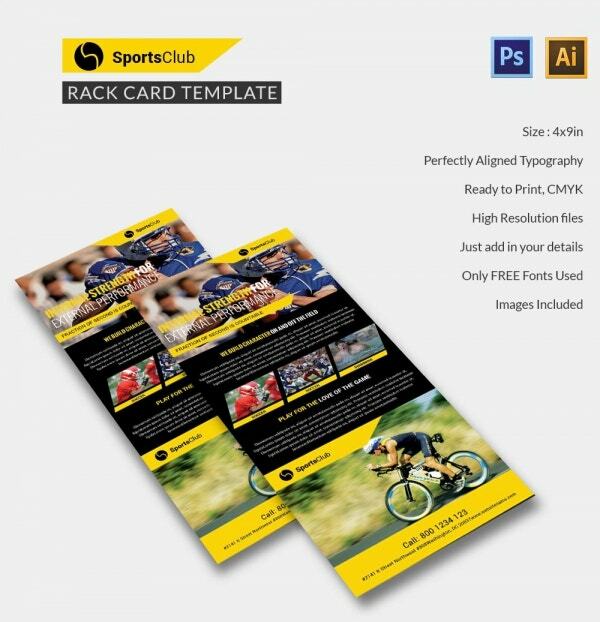 The best part is that you would be able to edit the template as soon as you download it and that makes it all set for printing. Also, you would be getting the template in a resolution of 300 dpi. If you want to create an ad banner which can help you advertise your business, you would be able to use this template for that. 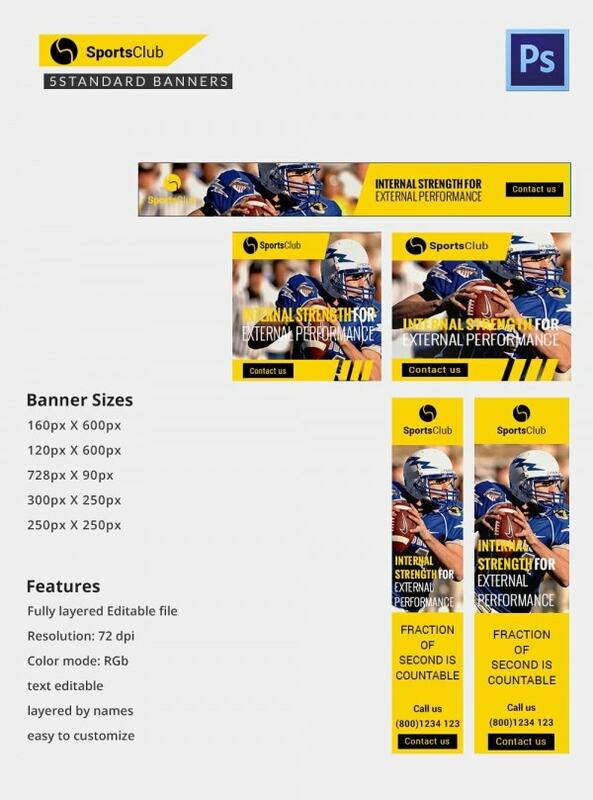 With this template, you would be getting five standard Google ad banners, all of which come in different sizes. That way, you would be able to use the banner that you think goes with your purpose. 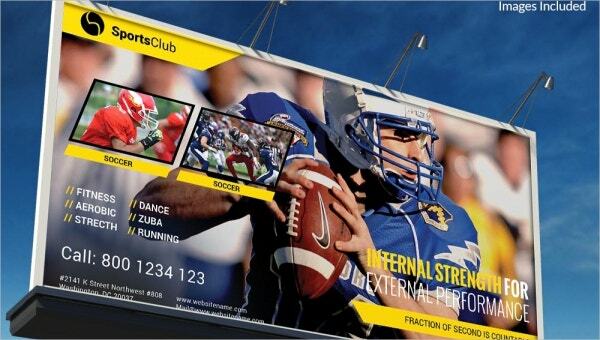 If you’re planning to do something as elaborate as a billboard, then you could use this template. 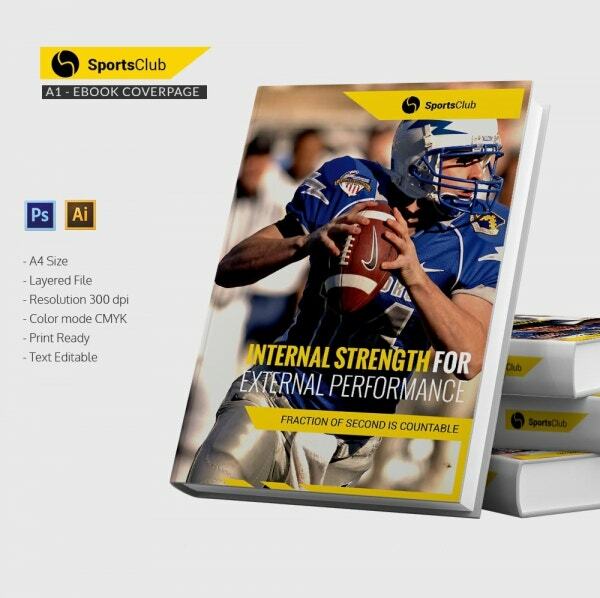 The specialized template comes in a standard size of 12 x 6-inch and in a layered file. Also, you would be getting high-resolution files along with this template. You would also be getting free fonts in the template, along with the images you see. The template you see here comes with three features that are of the utmost importance – one, the template is fairly easy to edit. All you really have to do is download the template. Also, you would be able to print it as soon as you’re done editing. Most importantly, you get the fonts that you see in the template along with it. In case you’re planning to design an eBook cover page, then you would be needing this template that has been specially designed for the purpose. In this template, you would be getting a layered file and a color mode of CMYK. You would also be getting a resolution of 300 dpi and a template that is all set to be printed. 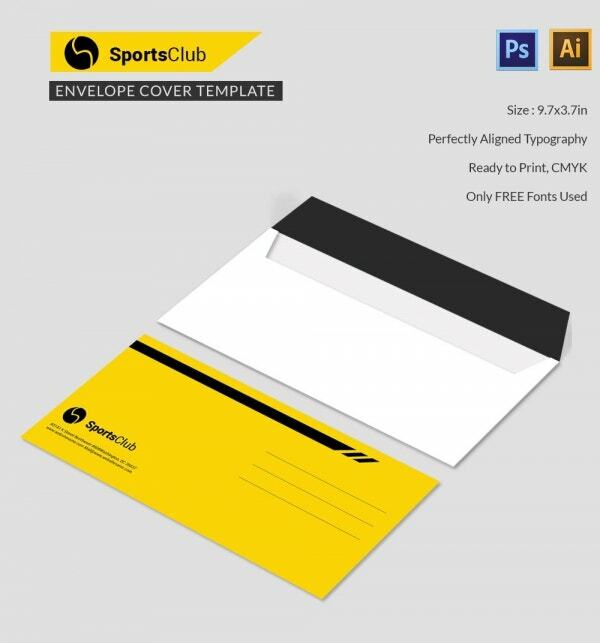 If you’re planning to design an envelope, you could use this template which would help you do so. The smart color scheme of black, yellow, and white used in the template makes it look sleek. Also, you would be getting perfectly aligned typography in the template which you’re sure to appreciate. You would also be getting free fonts. In case you’re planning to create a Flyer, then you could take the help of this template. You would be able to edit the text included in this template and customize it to make your own. Also, you would be able to use the images that come as a part of this package. You would also be getting high-resolution files here. 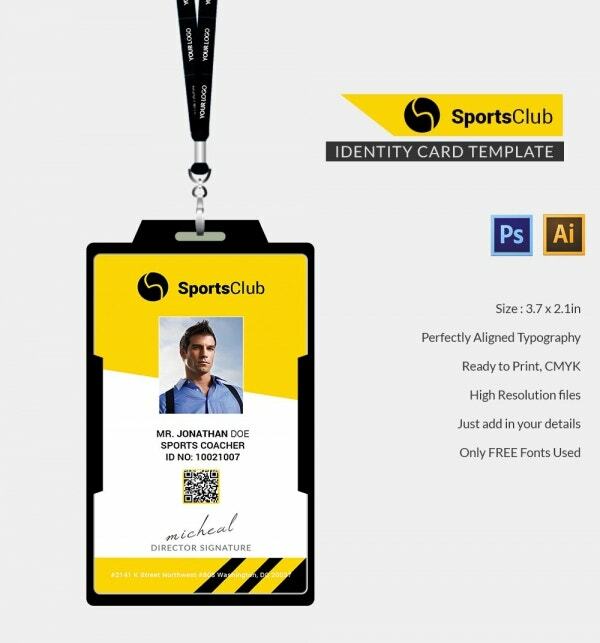 An identity card is a must in any sports club. With this stunning template, you get a color mode of CMYK and high-resolution files. Also, you would be getting perfectly aligned typography which makes your identity card look all the more attractive. Once you download the template, you would be able to fill in your details. An invoice is like a money receipt; however, it contains more details. That’s why you need a professional template like the one here to design it. 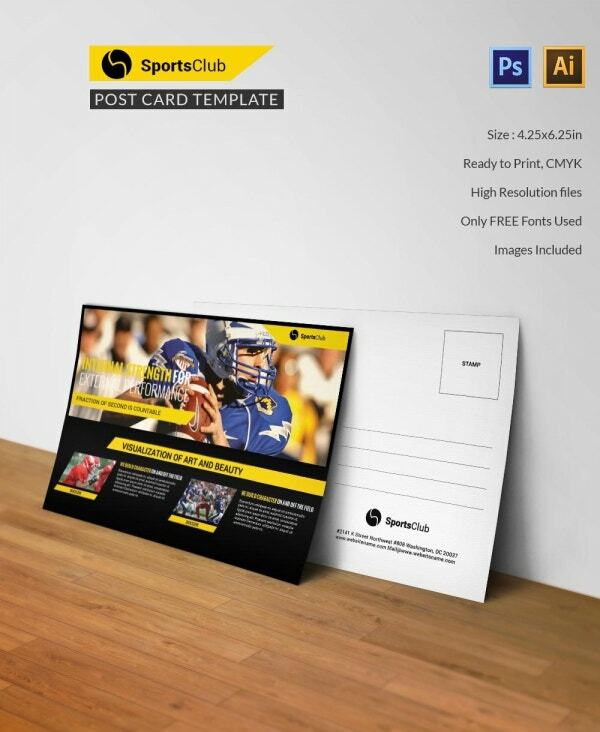 With this template, you would be getting an invoice that is all set for printing. The text presented on the template is fully editable and it also uses free fonts. Also, it comes with perfectly aligned typography. 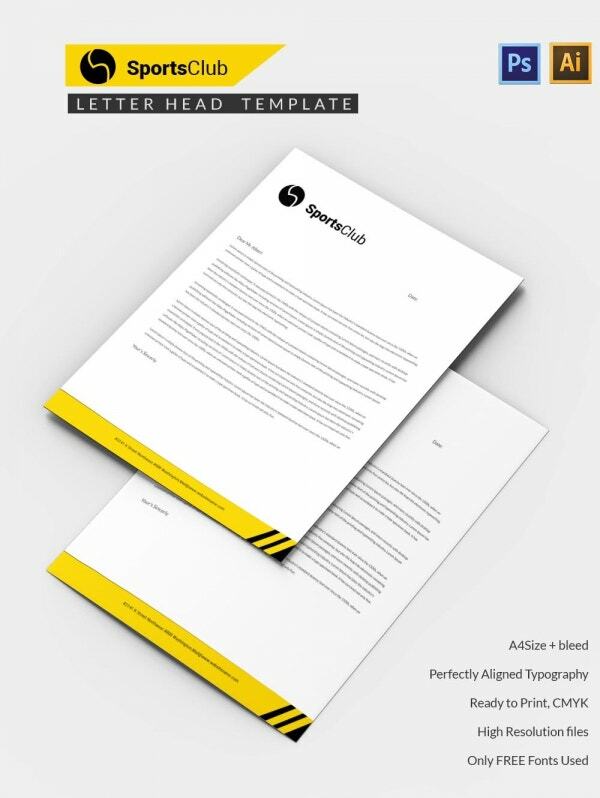 If you’re planning to design an official letterhead for a sports club, then you could use this template. With this particular template, you would be getting high-resolution files and free fonts. That is a must if you’re creating letterheads. You would also be getting a template with perfectly aligned typography that is all set to be printed. This template follows the overall layout of a postcard down to the last detail. Here, you would be getting a postcard of standard size – 4.25 x 6.25-inch. 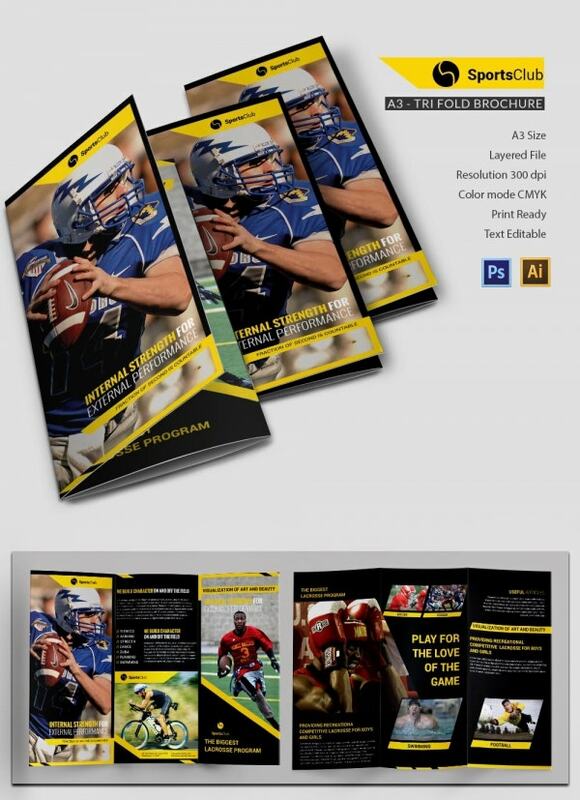 You would also be getting a color mode of CMYK and a template that is ready to be printed. Moreover, you would also be getting these stunning images that you see in the template. A poster for a sports club needs to be professional and yet appealing. This template here seems to maintain a fine balance between the two. 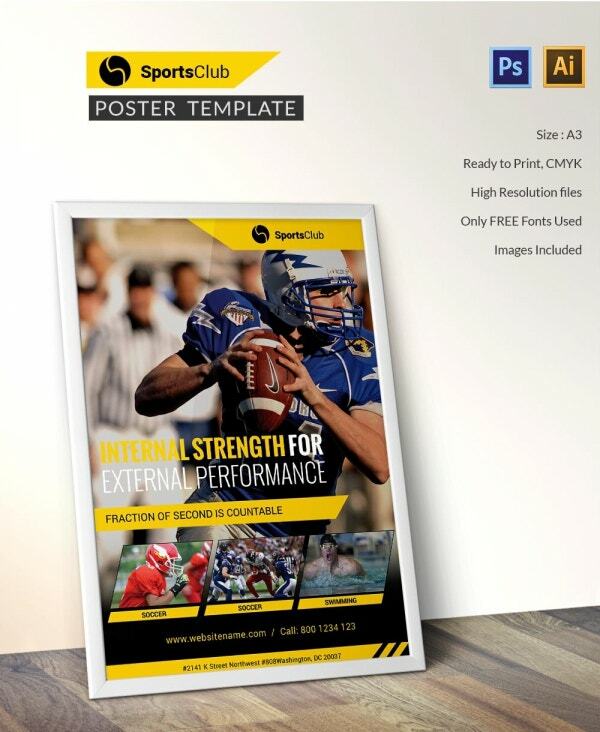 In the template, you would be getting a poster of A3 size format which is fairly easy to use. You would be getting the images you see along with free fonts to use. You would also be getting high-resolution files. As you can see here, this template lays more emphasis on the textual aspect than on the images. The text provided in the template is fully editable and that makes it easy to customize. You would be able to customize the text here to go with your purpose. You would also be able to make use of the images that you see here. If you’re planning to start a sports club, then you could use the various social media platforms to reach out to enthusiasts. For that, you need to create a stunning social media cover page. In this template, you would be getting three cover pages for three different social media platforms- Facebook, Twitter, and YouTube. Also, these are fully customizable.